There’s a ring on my left hand that wasn’t there a couple of weeks ago and it’s sparkling at me as I sit at my laptop (eating Cheetos). I’m trying to figure what to say about finally being engaged to the man that I’ve wanted to marry for a while now (hence the Cheetos – cheesy snacks are scientifically unproven to cure writer’s block). But it’s wrapped up in so many legal issues that it’s a bit scary, and it makes me wonder if I’m shooting myself in the foot by saying anything at all. 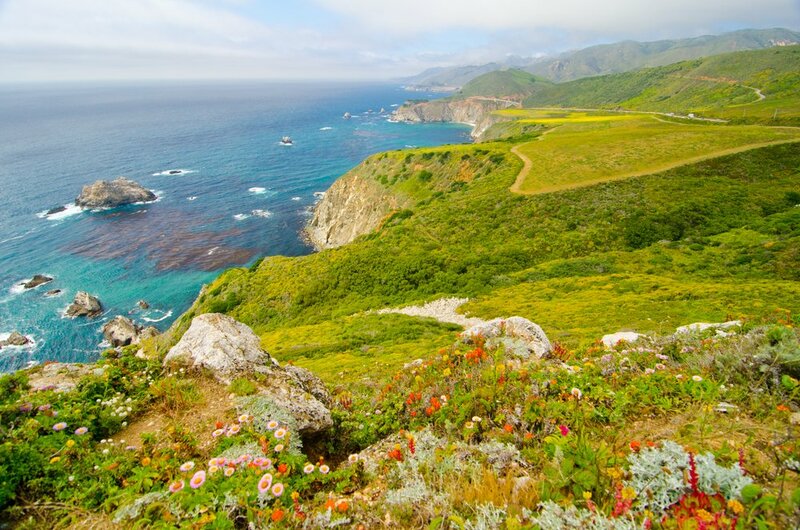 For those of you who’ve been following my almost-three year chapter of expat life in the US, you already know that Mr M is a Californian – born and bred. And that I hail from the other side of the Pacific Ocean. So while I came to the US with no real plan except to work and travel for a bit before scooting back home, things might be changing. I knew I wanted Mr M to pop the question and I may have been getting a bit antsy about it over the past month or so, but I hadn’t properly thought about what that meant in terms of the future. It’s taken me three paragraphs to get to the crux of what I’m trying to say: when people started asking us when and where the big day would be, and where we would live, I realised I had no answers. How could I have not even cast a fleeting thought to those questions? I guess because I’m not really the type to plan too far in advance. And I never really thought I’d be getting married or daydreamed about it, honestly. Some family have affectionately joked that I had to travel to the other side of the world to find someone who would have me. There’s the Aussie sense of humour that I love (and miss)! Life’s always throwing curve balls so I don’ t plan too far in advance. Where’s my next holiday going to be? No clue. What am I doing this weekend? It’s not even Friday night yet, how should I know? What’s for dinner tonight? We’ll cross that bridge at 6pm. To say that I was blindsided is a bit of an understatement, and I feel stupid about it. In an effort to help out expat brides and grooms-to-be, I’m doing the one thing I know – writing about it all. 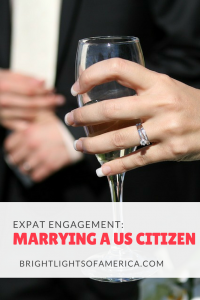 Hopefully this post will prepare you for getting engaged and married to an expat or a ‘foreigner’. 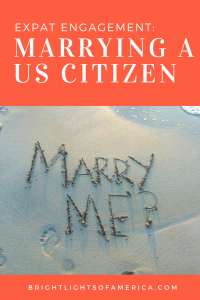 As much as I love a bit of online research and interviewing/talking to others about their experiences, marrying a US citizen is not something I wanted to be gambling over. I did get some great advice and lots of stories from other Australians who married their American sweethearts. But I didn’t take it as gospel. 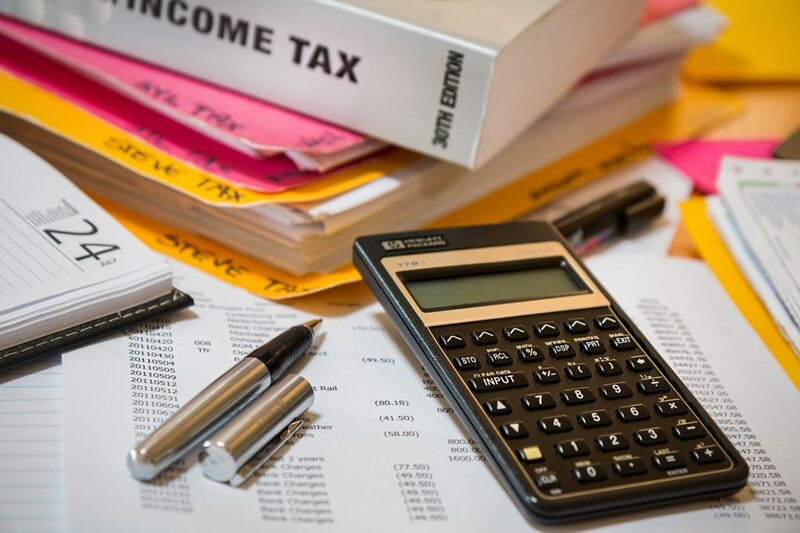 Laws and processes change over the years and what your friend went through five years ago isn’t necessarily going to be the same as what you’ll face. The best thing to do is speak to an immigration lawyer regardless of whether you’re planning to stay in your expat country or if you want to move with your significant other back to your ‘home’. There will be hoops to jump through either way and it’s best to be prepared from the very beginning so that you know what to expect. Be ready to compromise! My mum’s family is quite large and most of them wouldn’t be able to come out to the States for a wedding because of age, work or illness. Mr M and I were seriously considering doing a small ceremony and party in the US, and another in Australia so that both of our families could partake. Luckily we didn’t get into the planning much at all before speaking to a lawyer and finding out that wouldn’t be possible. If we married outside of the US or travelled overseas between our wedding and me getting a green card, there’s a large chance that I wouldn’t be allowed back into the country. We can always wait for my immigration status to be settled before going to Australia to have a wedding party. But considering I’ve heard of some people waiting up to two years for their green cards to come through, it would feel strange to celebrate after such a long time. This is a little upsetting for me, since I really wanted my grandparents to be at my wedding, and of course, the rest of my family and friends. But sometimes you’ve got to roll with the punches and plan around as many roadblocks as possible. Having spoken to fellow Aussie’s who’ve jumped through the same hoops before me, gave me some great alternative ideas – like live streaming the wedding ceremony in Australia for all of our friends and relo’s to see. That way they’ll feel like they were included. May I offer some advice which I “hope” will help you get through. 1. Everyone likes a bride story. You my friend, are that person. 2. Everyone seems to think they can tell you how and what to think and do. SO…. stop right now, and with you and M, (yes, just you) think and talk about what it is you both want…it’s actually a marriage, not a wedding (contrary to the TV shows and all that) so..if you can understand it is pretty bloody normal for people to hoot and holler…it is not something you have to react to or take. Denyse, whose blog you can read right here, is so spot on. Be gracious about listening and thinking about other people’s advice and suggestions. If you and your partner like the ideas, then by all means, take the advice. But if you don’t end up going down the exact path suggested, your friends and family will understand. If it becomes an issue, they may not be as close to you as you thought. That obviously includes the big decisions that you’ll have to face together. As an expat, you decided to move to a new country to try out life there. It didn’t necessarily mean that you were planning to live there forever, and from the Aussie’s I surveyed last week, that seemed to be the furthest thought from many of their minds. Before they found ‘the one’ that is. What kinds of decisions am I talking about? Most of these are conversations that you’d have with your significant other regardless of whether you were both from the same country or not. But others have more of a bearing on expats and their significant others. For example, it’s a good idea to have joint bank accounts and have both your names on bills and leases as proof that you’ve been living together and that you’re a couple – not just trying to scam the system. Or take advice with a grain of salt? 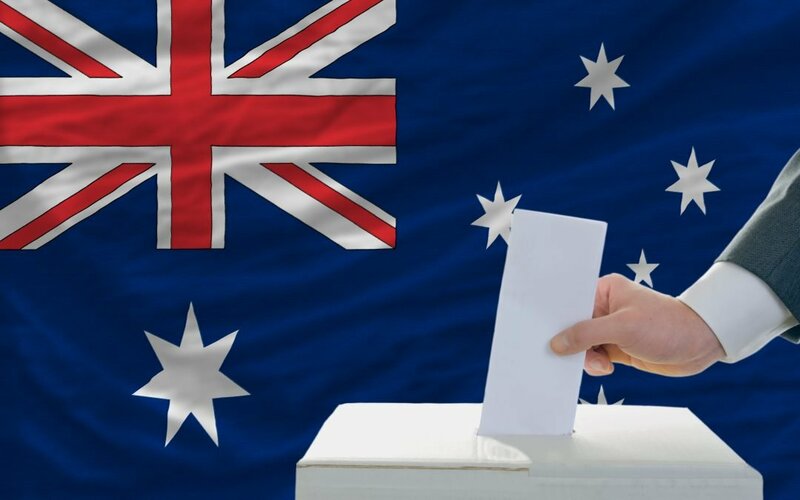 However the saying goes, for every Aussie expat who’s happily married with (or without) kids, there’s another for whom things didn’t quite work out. It’s normal, and while the consequences of divorce for a foreigner brings with it a few more issues, especially when children are involved, they shouldn’t stop you from tying the knot. Don’t take the good news stories as gospel, or let the bad news scare you out of happiness. I can understand why some expats and their partner’s end up eloping. The pressure of having everyone at your wedding and keeping everyone happy can be pretty real. One of the biggest things I’ve taken away from this so far (it’s only been three weeks mind you) is that it’s all about compromise. I’m hoping to take that mindset into our marriage because, let’s face it, a stubborn Australian and an American are not always going to agree on everything. Oh and don’t plan on spending a huge sum on the wedding – remember, wherever you decide to live will mean costly visa applications, so you’ll want some money left over for that as well. I realise this post is more serious than my usual light-hearted fare, probably because I’m thinking so much of it through as I write. I don’t want to give the wrong impression though – I’m happy and excited and looking forward to the next chapter of expat life! Have you got any tips for Aussie expats planning to marry their foreign sweethearts? Please drop them in the comments! Congratulations! 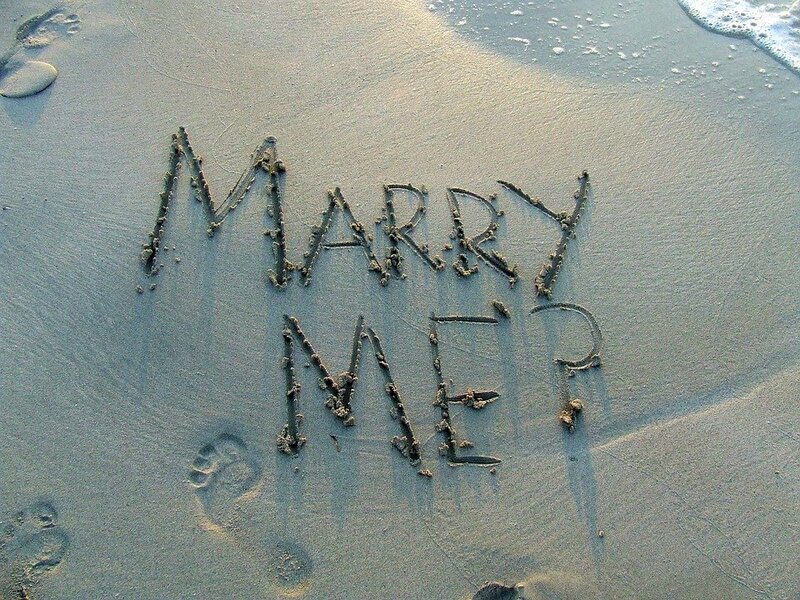 Did he propose in Hawaii? It’s a great place for all things “wedding” I think… We honeymooned there! 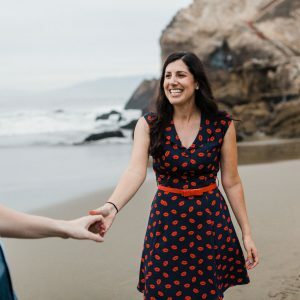 As for the wedding details, I agree with your friend – you definitely want to do as much as you can to make it what is important to you and your future husband. We did a lot of “people pleasing” and while it was still one of the best days of my life, there is a lot that I would change now. One thought: you mentioned the difficulty of getting married here in the US and the partying in Australia, but could you do it the other way around? Have the party in Oz first and then get officially married back here? Just an idea! He proposed in Maui and it was so beautiful! Thanks Kirstie 🙂 It’s such a gorgeous spot for a honeymoon right? We’re thinking about the pre-party in Australia first, I’m just a little scared of getting back into the US. Customs already freaks me out unnecessarily. I think my biggest challenge will be to make sure that I want things a certain way or if I’m just doing them to keep others happy. Thanks so much for your lovely words and thoughts! So good to “write it out” on here! Love will find a way & it did. Now, the official stuff will work out over time. A great big congratulations to you both! Thanks for the shout-out & my quote! Too kind. It’s definitely nice to have a place to write about it all and get other people’s perspectives. Thanks for your kind words Denyse! We chose to get married in the local courthouse with a few (half dozen maybe) family members present only. Congratulations! Wishing you and Mr M every happiness. Agree with Denyse: love will find a way. ?? 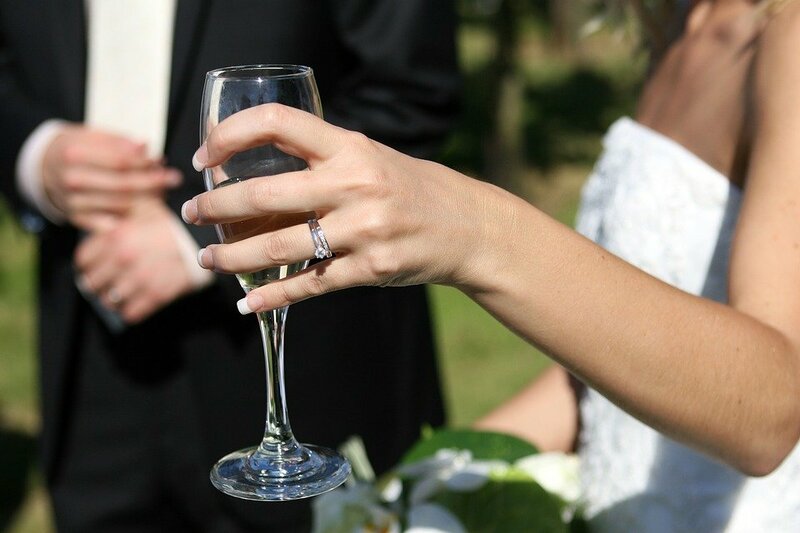 Have you considered a pre wedding party down under – assuming your visa etc is still valid? That way everyone would feel involved and you wouldn’t have to worry about getting back in to the US. I think whoever you marry and wherever you marry, it’s so important (as Denyse says – she’s so wise) that it’s about the marriage between the two of you that matters. All the other stuff is just like the icing on the cake. So happy for you both! Exciting times! Isn’t she though? She’s definitely the person that I go to when I need some perspective and can’t quite get it on my own. Hahaha, I know what you mean about the wedding part being the fun part. But it seems like so much stress already. Hmm, thanks for the advice on the tax system. I was told by a lawyer to put everything together once we’re married, but I’ll do a bit more research. How wonderful and a great way to start my week. Congratulations! My thoughts when people announce their engagement or having a baby is that it is what you both want that matters the most. Sure, it is nice to seek advice or listen to what others say but don’t be afraid to discard what doesn’t sit well with you. I had told both of my children that when or if they married they should have what they wanted. I wasn’t going to be the Mum that said ‘have what you want as long as it is what I want’. My daughter eloped and was married in Cinque Terre in Italy by the local mayor. Such a wonderful experience for them both with just one best friend each in attendance. Neither like the limelight so this was perfect for them and I never felt that I missed out. It really is about the couple isn’t it not everyone else. She looks so happy in the photos and what a backdrop! Congratulations again and I’m sure you will have exactly what you both want. Thanks so much Sue! I’m such a people-pleaser sometimes that it’s difficult to discard advice that I’m given but I’m working on it! I love that your daughter and her husband eloped to Italy. It must have been a lovely wedding for them, especially if they were a bit nervous about being the centre of attention. It’s not my favourite thing either (despite what you might think from my endless rambling about myself). Thanks so much Natalie! 🙂 You’re right, we’ll figure it all out, I just have to step back and take a deep breath whenever I start to feel a little overwhelmed by it all. I’m so happy for you both – with all the hoops you will have to jump through, you won’t have entered into this lightly. You both know what lies in front of you and yet still love each other enough to choose to do life together for the long haul – that’s commitment and real love – not just the fluffy romantic love that often signals failure down the track. Wishing you both a smooth transition into married life and that magic green card that so many lust after! I know I said congratulations when I saw the announcement on Instagram, but I’ll say it again now – congratulations. It does sound like a minefield, but I’m sure it will all be worth getting through. And it does sound trite, but the day is about you two. It’s our 24th anniversary today (29 years together) & half the time I don’t remember who was there. When we reminisce it’s about us. Congratulations and wishing you both a lifetime of happiness and travel! Thank you! I should be getting tired of all of the congratulatory messages, but I’m not! Congrats! I wish that you have a wonderful married life ahead of you! I married an American and we did decide to have the wedding in Australia because my father couldn’t fly. Your lawyer is right that it can create issues and probably made things take longer. Feel free to reach out if you want more deets on our experience.